Since 1889 visitors have enjoyed the most modern old-fashioned market in the east the Allentown Fairgrounds Farmers Market. 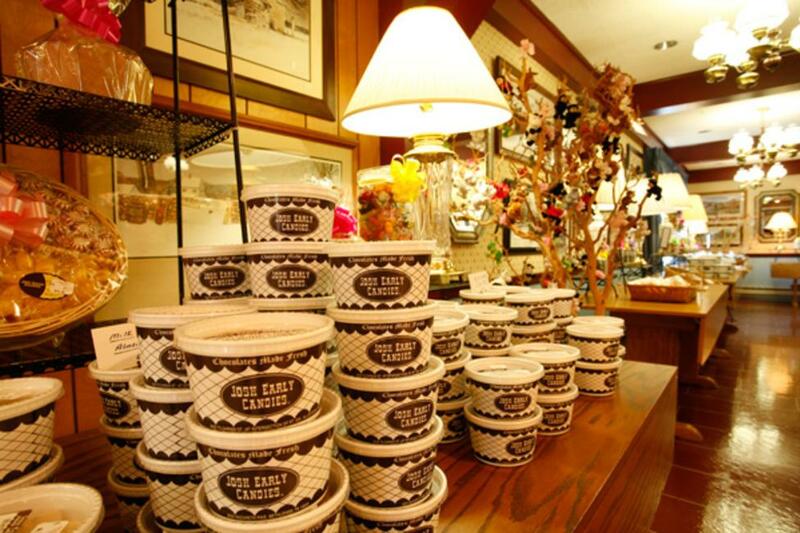 Then make sure to cure your craving at Josh Early Candies - Allentown. And you can wash it all down with a trip in our viticultural area on the Lehigh Valley Wine Trail or a fresh brew at Allentown Brew Works.